For the millions of tourists that visit Dallas on business or personal trips each year, the city’s gigantic scene of more than 12,000 restaurants can be intimidating. When paired with Dallas’s sprawling geography and traffic, it’s easy enough to just stay in a bubble and eat what’s close. But for diners who seek more adventure, this city’s restaurants definitely deliver. From third-wave coffee shops to funky, charcuterie-focused restaurants, Dallas is so much more than the land of steak. Use this over-the-top itinerary of restaurants to guide a day of perfect eating. Prepare to stretch the limits of your stomach, and any expectations you have about what it means to dine in the Big D.
Get an early start, because Dallas is huge and so is its restaurant scene. Start at this beloved East Dallas dive, where folks line up starting at 7 a.m. for these perfect breakfast burritos. Consider the Zack Attack, a popular combination of beans, egg, potato, and bacon — it’s giant, and costs less than $4. Can’t get there that early? The grill stays on until 2 p.m. Closed on Sundays. 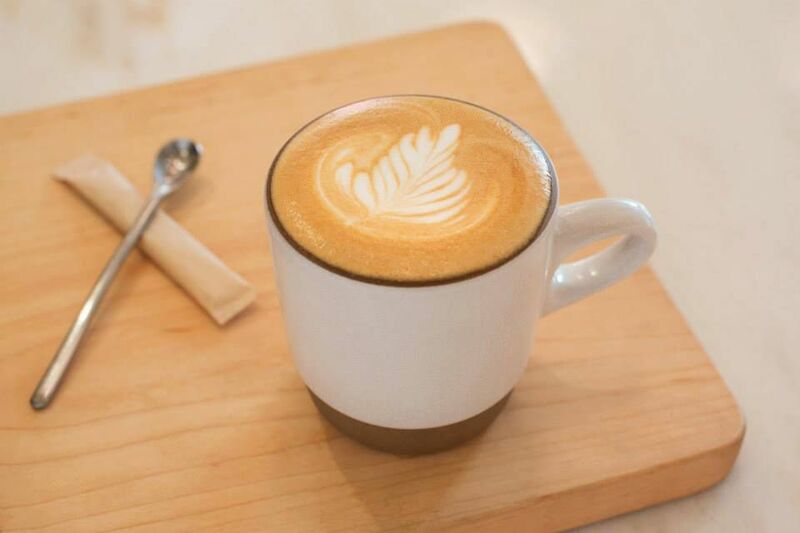 Before browsing Downtown Dallas’ central business district and tourist attractions, caffeinate at this chic coffee shop inside the Joule Hotel. Buzz up with a perfectly-decorated latte, or for a serious boost, order the Californian, a mix of four espresso shots and agave syrup. 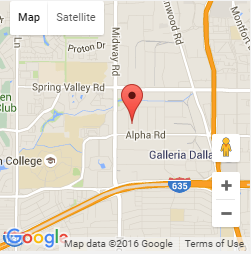 Open from 6:30 a.m. to 6 p.m. daily. 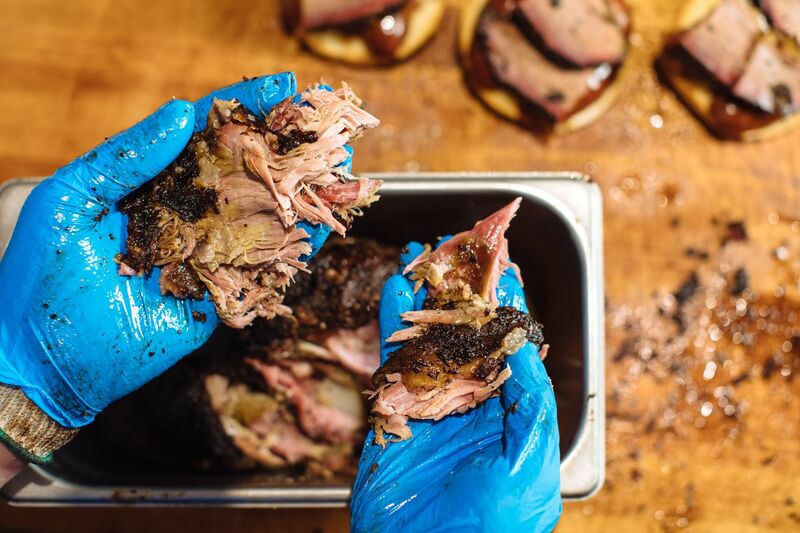 Waiting in line for barbecue is a Texas tradition now, and Cattleack Barbeque in North Dallas is as good a place as any to engage in this time-honored ritual. 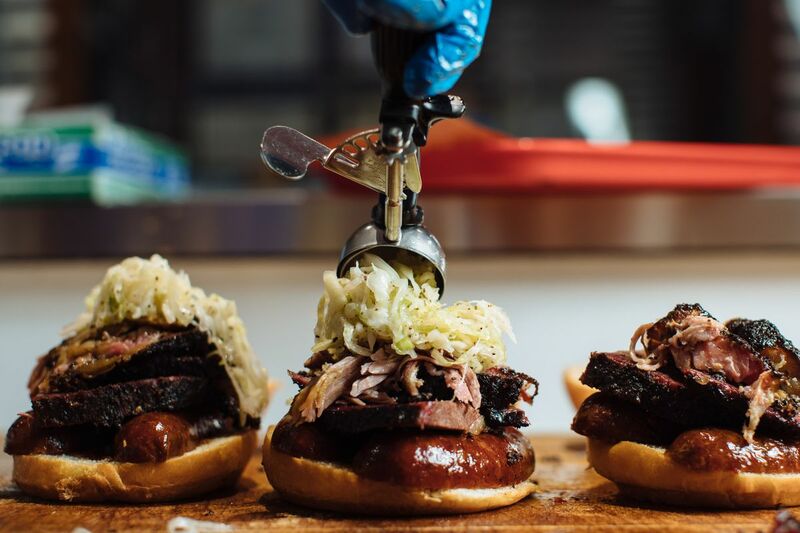 It’s only open on Thursdays and Fridays from 10:30 until sold out – and the first Saturday of the month from 10:30 a.m. to 2 p.m., and you’ll want to plan a nap after devouring the Toddfather, a massive sandwich that involves brisket, pulled pork, and a spicy hot link. The rest of the week, hit perennial DFW favorite Pecan Lodge in Deep Ellum for a perfect beef rib. Some may think that eating a breakfast burrito and then heading out for a taco crawl is overkill, but not in Dallas. Head to Singleton Avenue, where three of the city’s finest taco destinations await, all within about a half-mile of each other. Start at Tacos Mariachi, where blood orange margaritas and tacos like salmon Nayarit (grilled salmon, avocado, passionfruit-habanero salsa) await. 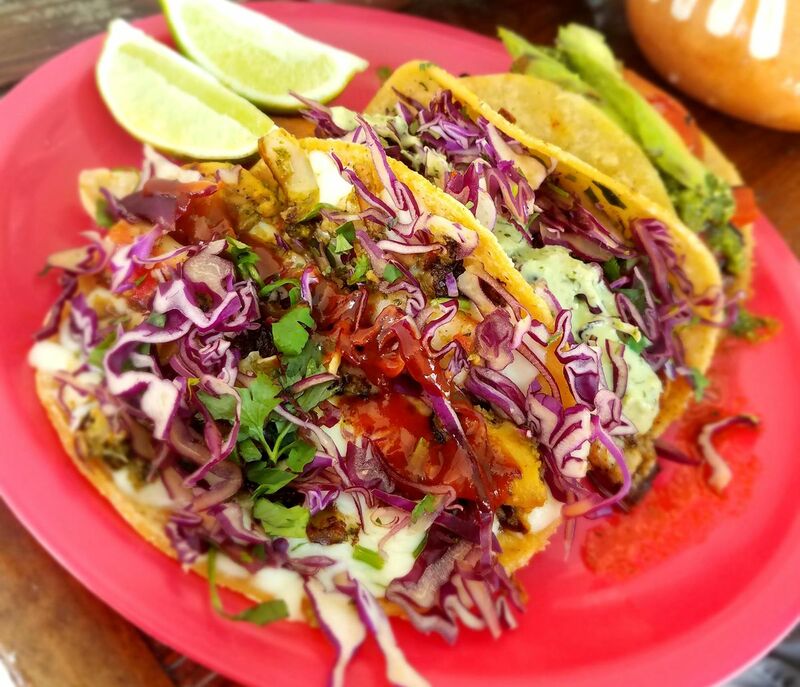 Then, head down the street to Trompo for its award-winning, namesake tacos de trompo, plus a killer veggie option in the paneer-poblano offering. Finally, belly up to the outdoor bar at Taquerofor chicken pastor, carnitas, lengua (beef tongue) and more, plus a tiny (and complimentary) pot of cilantro-spiked pinto beans. There’s nothing more quintessentially Dallas than drinking an agave-based cocktail during happy hour. At this Exposition Park mezcaleria, described as a “shrine to the spirits of Mexico,” the cocktails go beyond the basic blend of tequila, lime, and salt. In addition to tequila and mezcal, find regional Mexican spirits like sotol, bacanora, and chiaranda mixed into top-notch margaritas and palomas. Drinking ‘em straight up is also totally an option. 2016 Eater Dallas chef of the year Misti Norris’s East Dallas restaurant is quirky and innovative. Dedicated to preservation methods of all kinds, funky fermented pickles and cured meats shine in a non-intimidating, laid-back space. 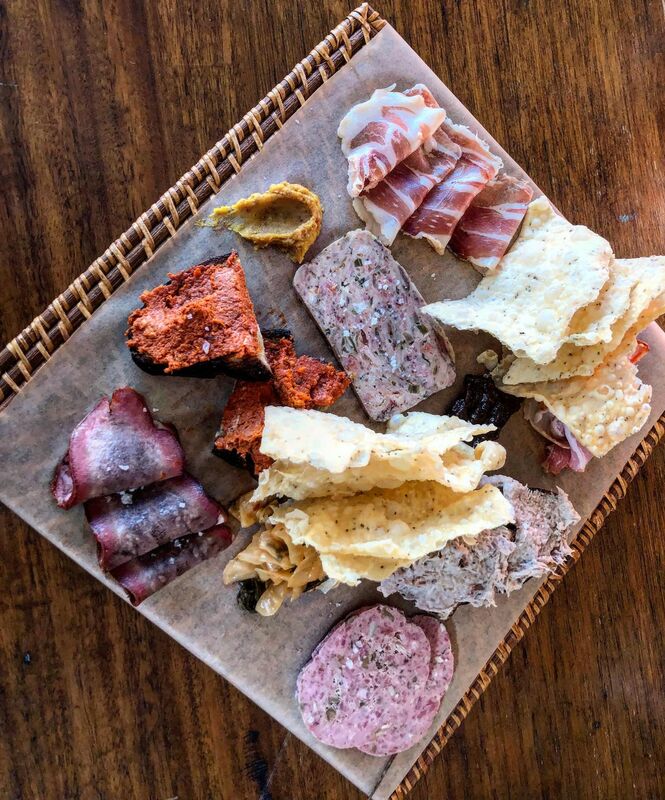 Recent charcuterie board stars include smoked and cured beef tongue, pancetta, and funky terrines. Pay close attention to the “noods” (noodles) on the menu — they’re freshly made and always on point. There’s so much late-night dining in Deep Ellum, all pretty much within walking distance of each other, that this stop is really more of a choose-your-own adventure. 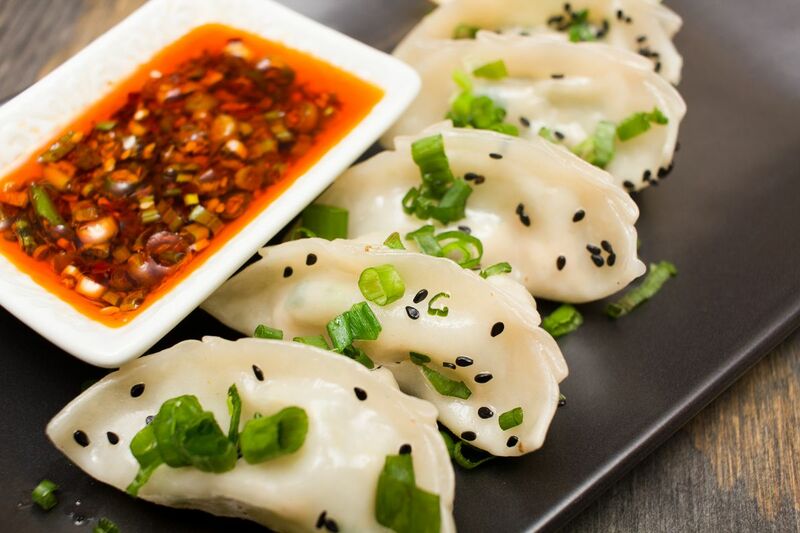 Here’s an itinerary to consider: visit Harlowe MXM for a takeout box of steamed dumplings, then head to Glazed Donut Works for vegan pastries and doughnut grilled cheese sandwiches. Finish at Armoury D.E., home to Dallas’ best Hungarian cuisine and sophisticated cocktails, both served late.